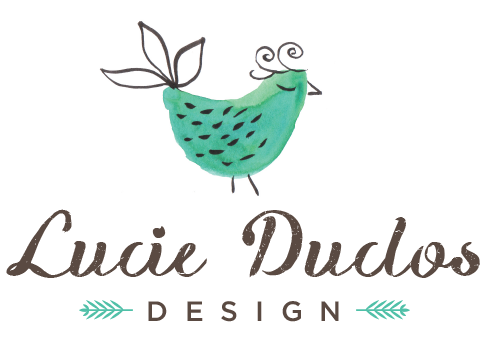 Hello, I’m Lucie and I am a graphic and surface pattern designer, illustrator, teacher and mixed media artist. 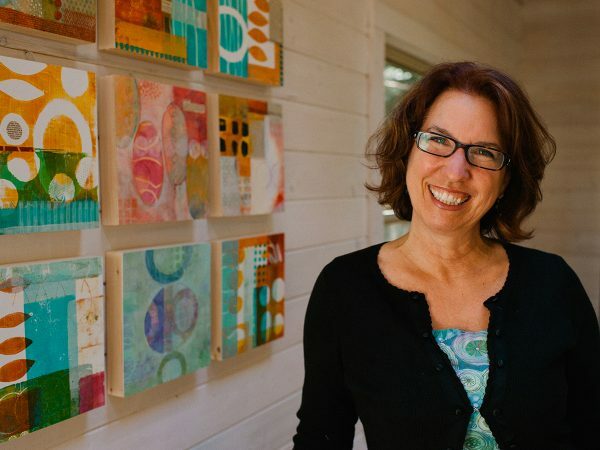 I work with a lot of different mediums and techniques from pen and ink to watercolor, monoprints, encaustics, collage, acrylics and bookmaking. My work experience is in publishing, packaging and textile design. I have done packaging and illustration work for Harry & David, Smith & Hawken, Levis Jeans, Danone and Salesforce among others. I grew up in Montreal, then moved to the San Francisco Bay Area, then to the PNW to Port Townsend, Washington. We finally settled in beautiful Victoria, in British Columbia, and it’s my favourite place so far! Find me on instagram and please say hello!